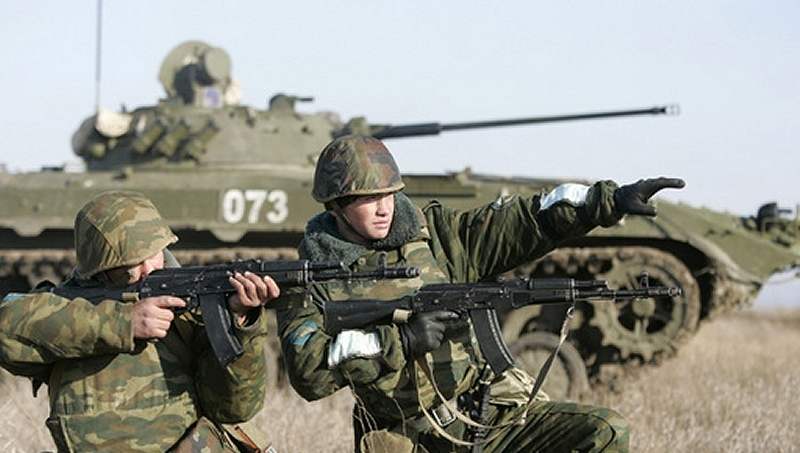 Tajikistan deploys 1000 extra troops near Afghan border 5 out of 5 based on 1 ratings. 1 user reviews. On Friday, military sources from Tajikistan told to the western media that the country is reinforcing the most dangerous sections of its border with Afghanistan with more than 1,000 extra troops. Tajikistan shares a 1,344-kilometre (835-mile) border with Afghanistan, including areas controlled by the Taliban jihadist insurgency. “Taking into account the complex situation on the border, a special unit has been created of border guards who are contract soldiers,” said the commander of Tajik border forces Radzhabali Rakhmonali in parliament on Friday. It is reported that 1,000 troops have been serving in the new unit and the numbers can grow, amid fears of terrorism spreading into Central Asia. “Afghan government forces are carrying out operations close to the border to push back and destroy the Taliban fighters,” Rakhmonali further added. In year 2015, Tajik border guards took part in 30 armed clashes with drug smugglers from Afghanistan and killed 16.